For this creation, I believe it's time we return to Sony, and what better system than its most successful one, the PS2? Personally, this is my absolutely favorite console because not only did I grow up on it, the library for it has many awesome games, so I'm excited to see what you all will nominate! Here's the breakdown: You've been given the power to green-light 25 games, but here's the catch: these 25 games will be the ONLY games the PS2 will ever have. What should be the games that make the cut? By giving 25 select titles, you are essentially playing an inverse of Kill Your Babies. You can only give one title until three people have added after you OR 12 hours have passed since the last addition, so think really hard about which game should be on the list. It could be your favorite game, or if your favorite is already present, then you can add another you hold dear. If you're not a fan of the PS2 in general, then get to trolling if that makes you happy. Also, to keep things a bit diverse, I'm instituting a TWO per franchise cap, so if two games of a particular franchise are on the list, a third CAN NOT be added (I think this list will be the most applicable. Just a hunch). And so Allies, what are the 25 PS2 games the console should be remembered for? Make them count! I'll start with a personal favorite. It's not called Dark Chronicle. Nobody cares EU. One of the best horror games ever created! Love it with a passion. This is Earth Defense Force 2, the predecessor of EDF 2017 (3rd game), and tbh, it's not much different from what the newer EDF games are. And yes, Defence, this is a UK localized game without US release. Same with Monster Attack, which is the western name of the 1st EDF game and there is even a GDF Tactics game. @Musou-Tensei The very last thing I say is to have fun, because through it all, that's the only real reason I do these: So people have fun. Go as niche as you like if it makes you happy. Okay, so the tacked on portion of The Answer isn't super great, but it really improved on an already great game. 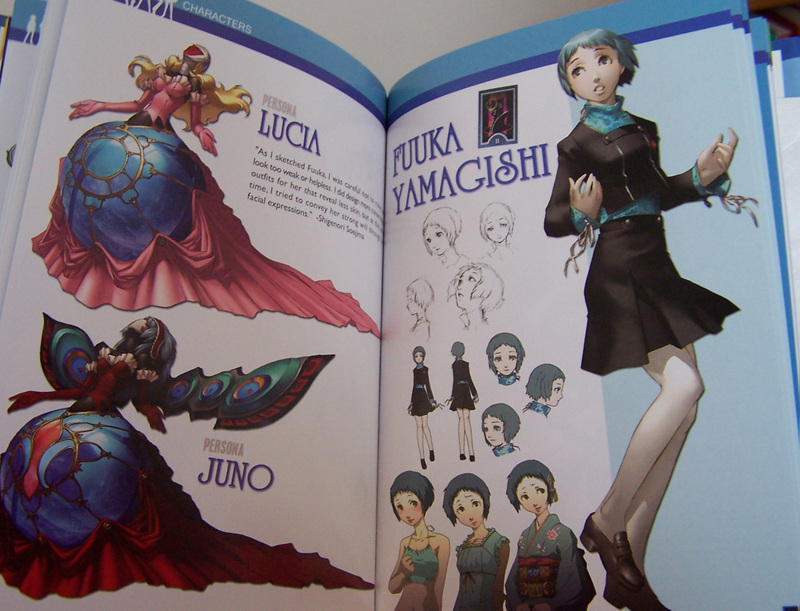 Persona 3 is such a stark transition for the series but a really important one all the same. Excellent characters, great art direction, fantastic and quick combat, and that soundtrack. Plus, y'know, shooting yourself in the head to "summon" your Persona caused a lot of controversy back in the day, but it just looks plain rad. Oh yeah, and this edition came with an art book as well. You will never find a more fun time catching monkeys. On the PS2. Outside of Japan. The 1st mainline DQ game released in europe, and for that reason not even numbered here (they started numbering them here with the DS remake of VI for some reason) and pretty much what defined DQ for me. We got a DQ Monsters game on GBC but I never cared much about that back then. For me still the best GTA, the 80's vibes are just amazing! Easily my favorite rhythm game and one of my top ten favorites of all time (probably a top fiver even.) Also it has Mojo King Bee.